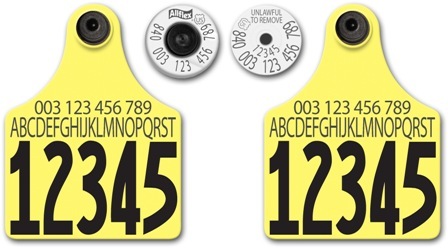 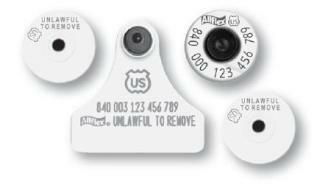 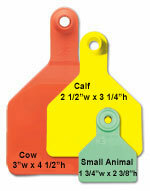 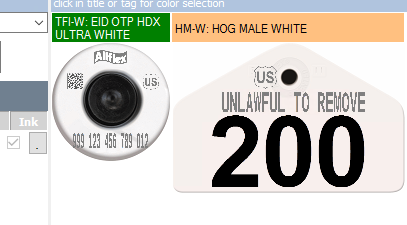 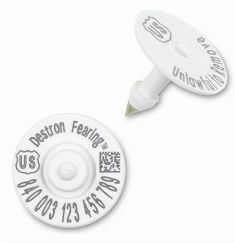 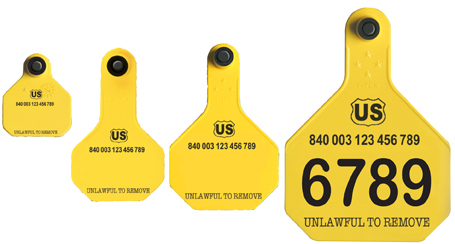 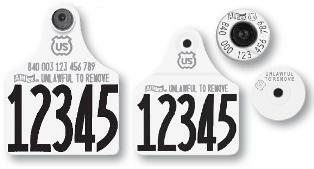 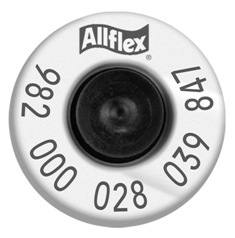 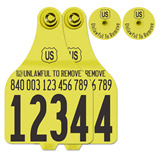 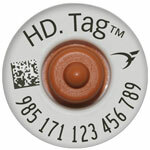 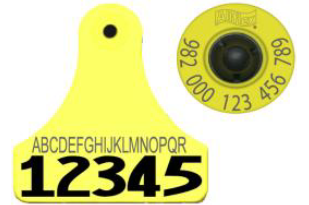 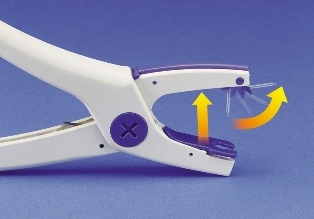 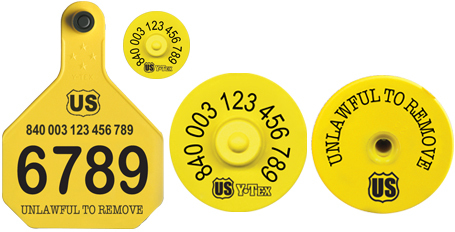 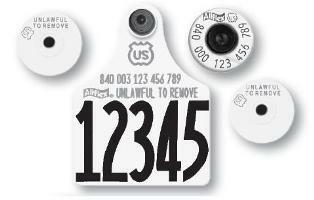 The Allflex All-in-One tag combines a Maxi panel tag with HDX (white) or FDX (yellow) EID component in one tag. 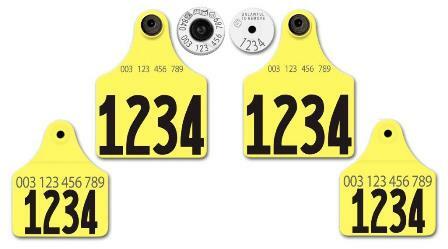 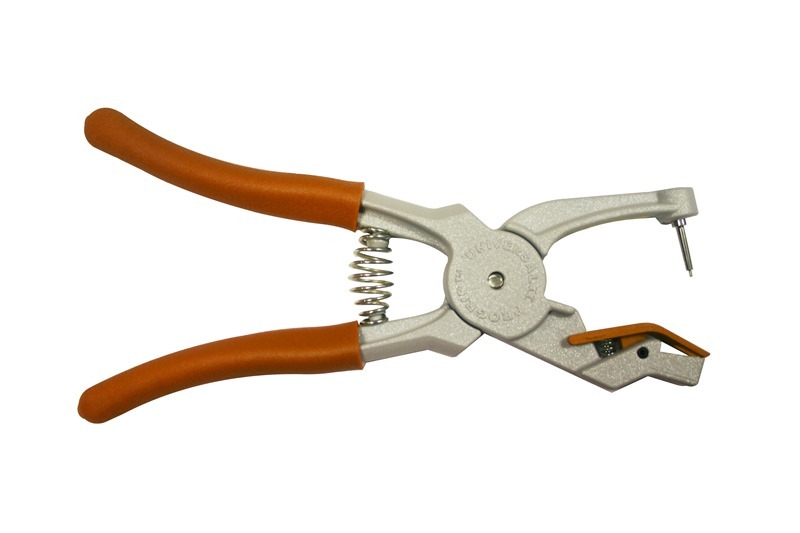 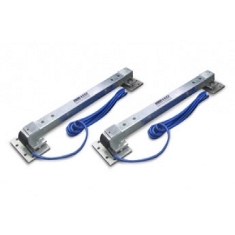 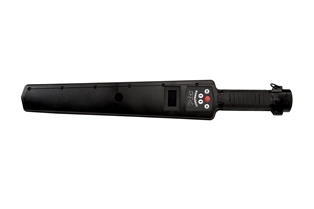 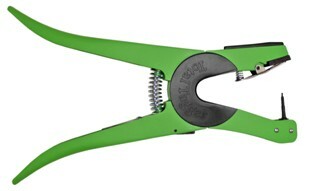 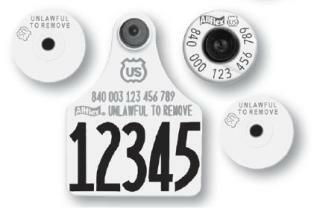 Official NAIS 840 Series matched pair set consisting of 840 e.Tag and 840 XL Visual Panel. 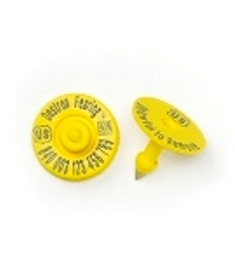 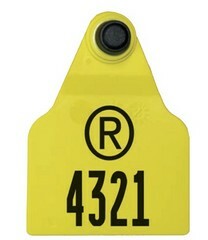 Official '840' NAIS electronic tag . 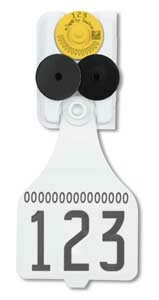 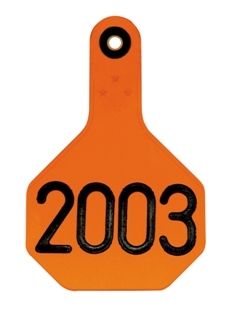 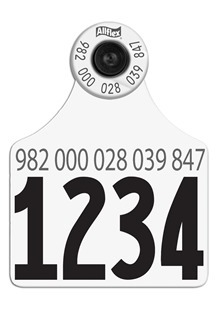 Official '840' NAIS electronic tag (840 replaces the manufacturer code of 982 in the 15-digit EID number). 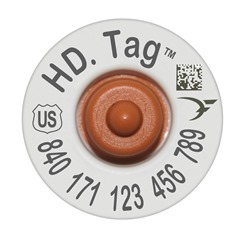 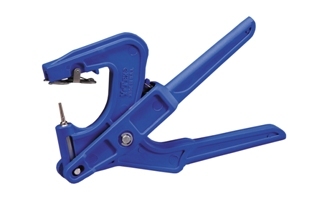 FDX technology is utilized with the lightweight EID tag. 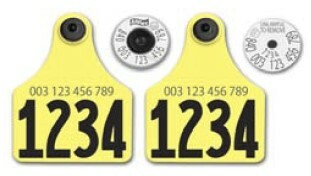 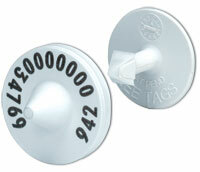 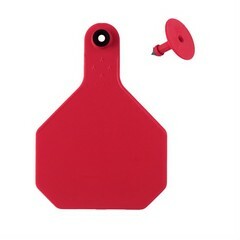 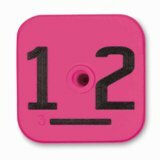 Includes HDX RFID button and two (2) numbered and matched maxi visual panels. 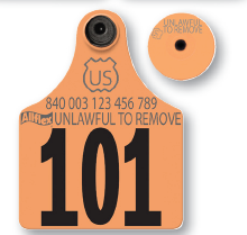 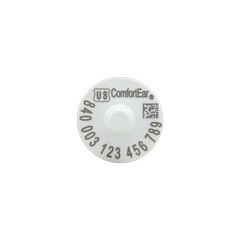 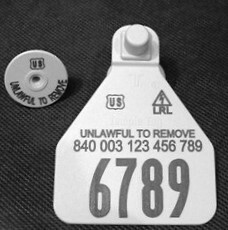 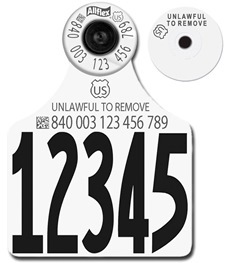 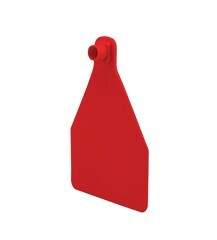 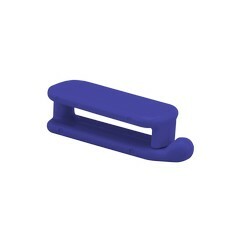 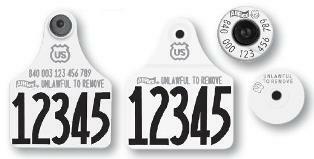 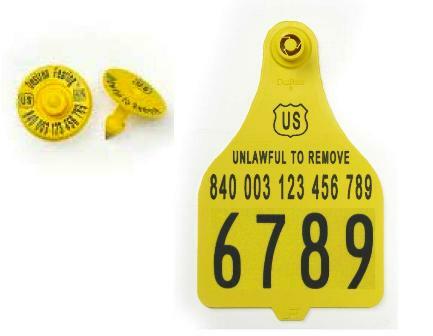 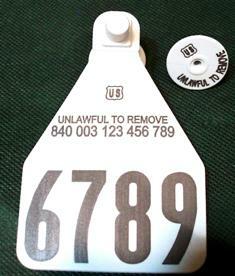 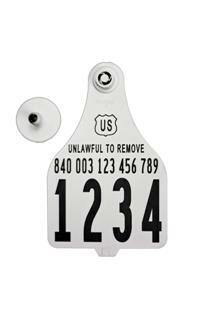 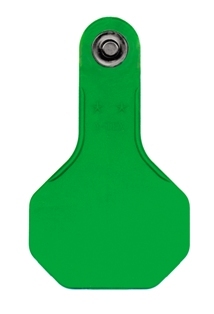 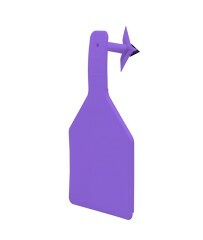 Manufacturer coded (988) reusable EID tag.